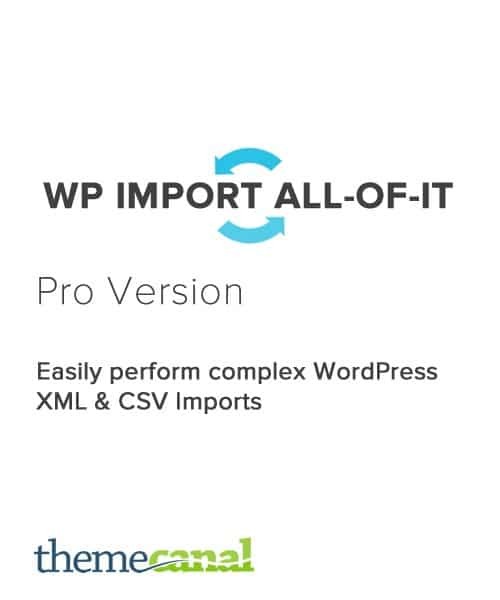 Instantly download the WP Import All-of-it Pro + All Add-ons with WP Export All-of-it Pro at a large discount, with 1 year of updates. No coupon code required, just “Add to cart”! 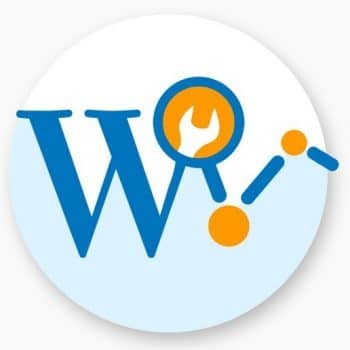 Note from Theme Canal Staff: The Pro Add-on plugins/extensions listed are to be used in conjunction with the paid (Pro) version and will not work with the free version. 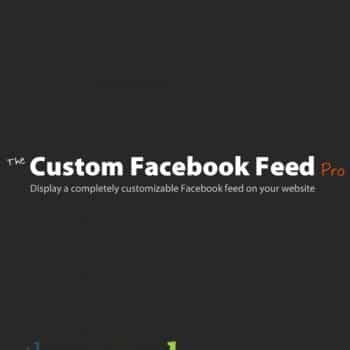 Compatible with and comparable to WP All Import Pro and WP All Export Pro! Import CSV or XML files into WordPress automatically. 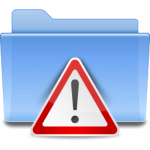 This extension can delete records from your site that no longer are present in your data, and add records to your site that are newly present in your data. Track when your import jobs last ran from the Manage Imports screen. 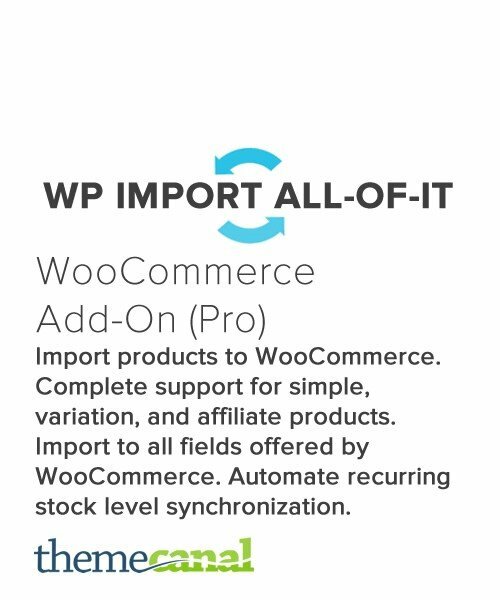 The WP Import All-of-it Woocommerce Add-on lets you import multiple products into your WooCommerce installation. The add-on provides complete support for simple, variable, and affiliate product listings. You’re able to import data to all fields offered by WooCommerce as well as being able to automate recurring stock level synchronization. 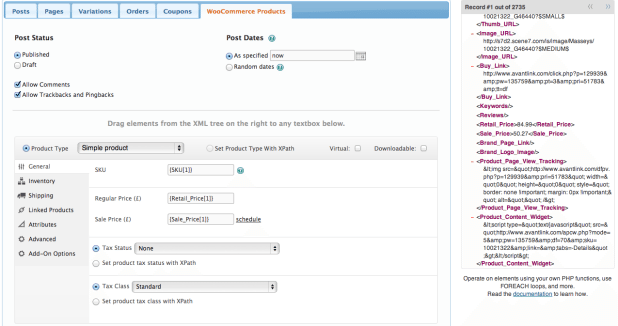 Import data to every field that exists in WooCommerce. Import every type of products: Simple Products, Variable Products, External/Affiliate Products, and Grouped Products. You will be able to import large files in one go. You can import any size file and thousands of products in one go. 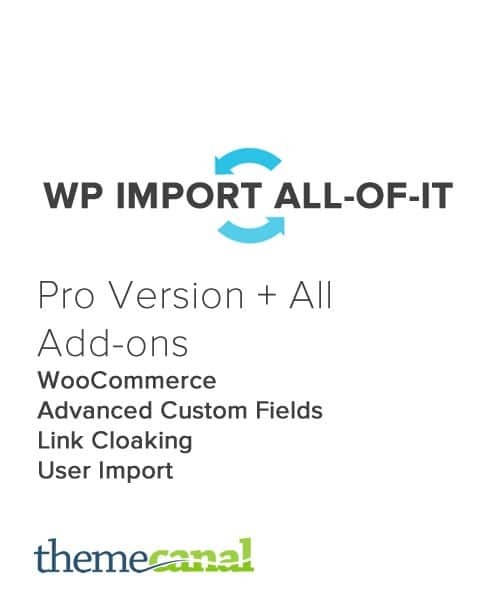 WP Import All-of-it Woocommerce Add-on has automatically splits the file into pieces if it would otherwise be too large for your host to handle. If your XML/CSV contains image URLs or image file names, WP Import All-of-it can download and import your images. 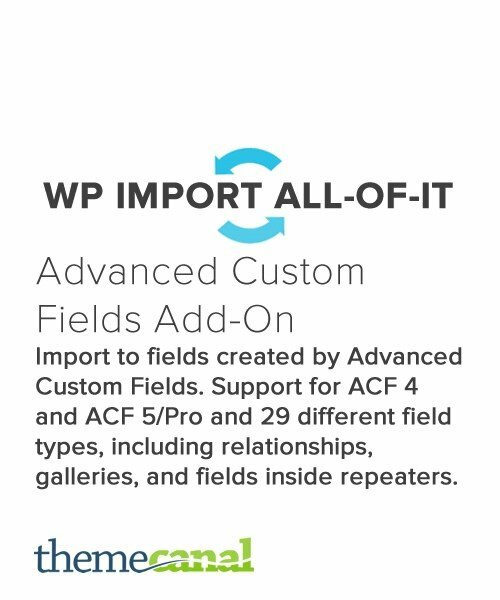 The Advanced Custom Fields Add-on lets you import to data fields created by the Advanced Custom Fields plugin for WordPress. There’s support for ACF 4 and ACF 5/Pro , as well as 29 different field types, including relationships, galleries, and fields inside repeaters. 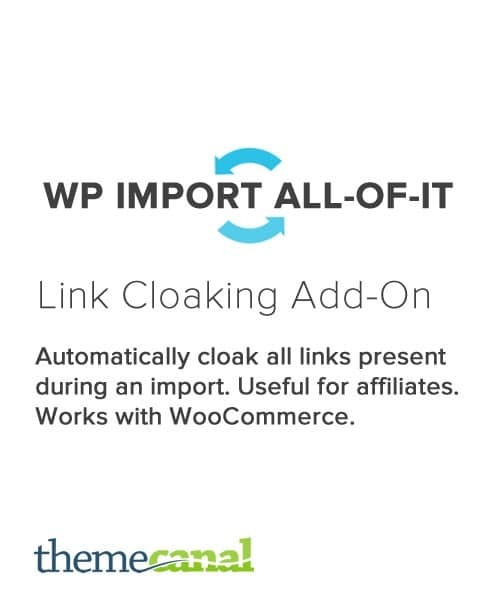 The Link Cloaking Add-on allows you to Automatically cloak all links present during a file import. This is really useful for affiliates who wish to hide the sometimes long and complex URLs that affiliate links have, in order to improve click-throughs. This add-on also works with WooCommerce. The User Import add-on lets you easily import data from different users on your WordPress website to all available user fields. This includes your user meta data. 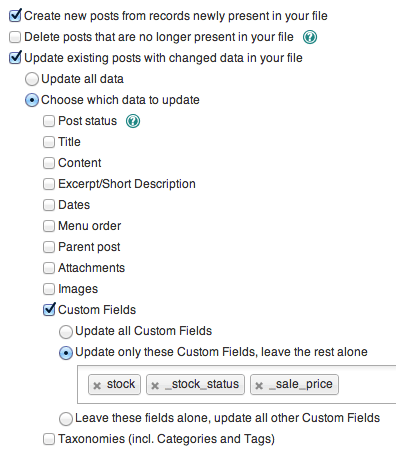 Export anything in WordPress to CSV, XML, or Excel.Customize the layout of the export file. Edit your data and re-import it later with WP Import All-of-it.Send your exported data to Dropbox, Google Drive, and 500+ other apps with Zapier. Absolutely love it, thank you so much! Works great. Still waiting on an Export option though with some good functionality. Aw shucks, well at least you will get full support from the Author if you have any issues!